Toronto's housing market was a study in stability in March, standing in stark contrast with the country's other most-scrutinized housing market. The Toronto Real Estate Board reported on Wednesday that 7,187 homes were sold across the Greater Toronto Area last month, virtually unchanged from a year earlier when 7,188 sales were logged across the GTA. Meanwhile, the average price inched up half a percentage point to $788,335, according to TREB data. “The market continues to look stable at somewhat soggy levels, but we wouldn’t be surprised if activity firms up in the months ahead,” wrote BMO Senior Economist Robert Kavcic in a note to clients Wednesday morning. In comparison, The Real Estate Board of Greater Vancouver reported a 31.4 per cent year-over-year plunge in March homes sales on Tuesday, representing the weakest month of activity in that region since 1986. Despite Toronto's relative stability, the local real estate board is still urging policy makers to take another look at some of the regulatory intervention that has cooled the market. "The [Office of the Superintendent of Financial Institutions] stress test continues to impact home buyers’ ability to qualify for a mortgage," TREB President Garry Bhaura said in a release. "TREB is still arguing that the stress test provisions and mortgage lending guidelines generally, including allowable amortization periods for insured mortgages, should be reviewed," he added. 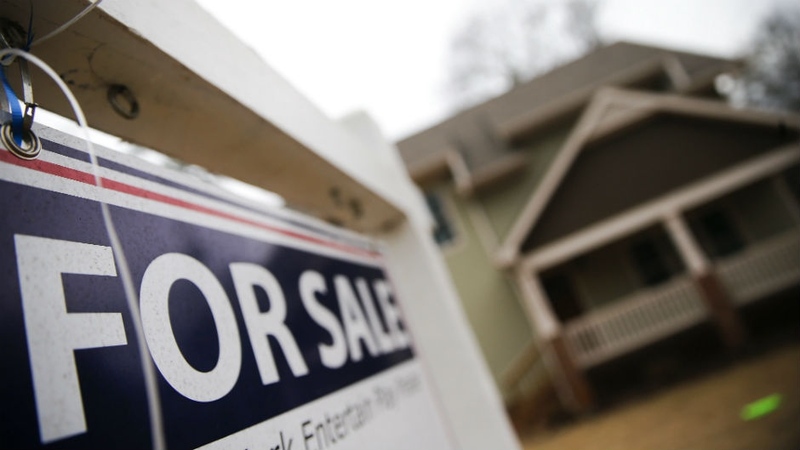 John Pasalis, the president of Toronto real estate brokerage Realosophy Realty, said it’s “definitely not” appropriate to revisit these policies at this stage, while the market is stable. “You don’t really want policies that fuel more debt, which is really what they’re calling for,” he said in an interview with BNN Bloomberg Wednesday. What’s the biggest driver in the housing markets that have gone cold?